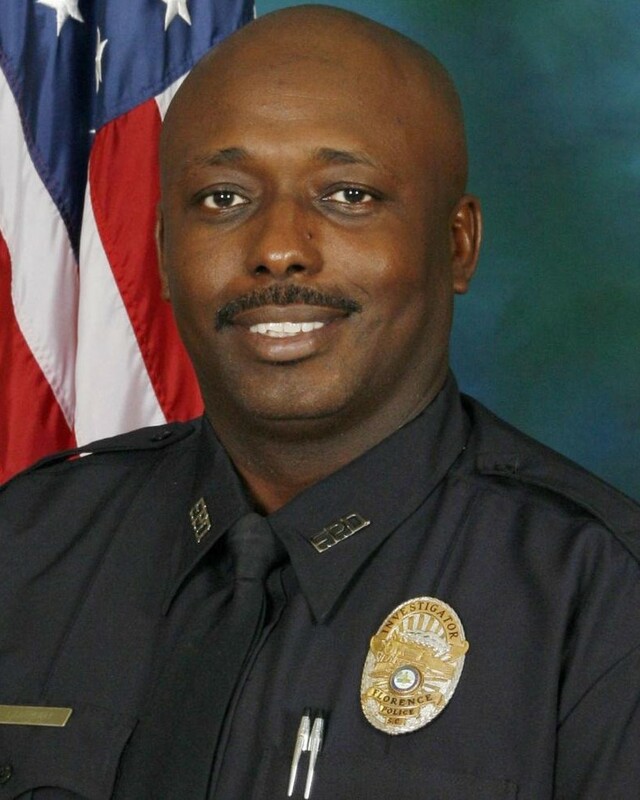 Sergeant Terrence Carraway was shot and killed while responding to assist three Florence County Sheriff’s Office deputies who had been shot and wounded while serving a sexual assault warrant at a house off of Vintage Drive. Investigator Farrah Turner, of the Florence County Sheriff’s Office, succumbed to her wounds three weeks later. All of the wounded officers were transported to a local hospital where Sergeant Carraway succumbed to his wounds. Investigator Turner succumbed to her wounds on October 22nd, 2018, after undergoing nine surgeries. Sergeant Carraway was a U.S. Air Force veteran and had served with the Florence Police Department for 30 years. He is survived by his wife and three children.